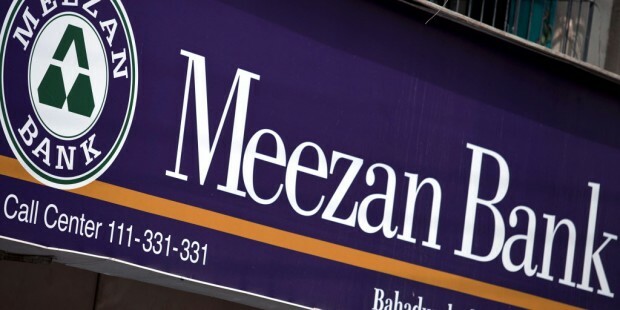 KARACHI: Meezan Bank, Pakistan’s leading Sharia compliant bank, has signed a Memorandum of Understanding (MoU) with Regal Automobile Industries Limited to provide exclusive Shariah-compliant financing solutions and value-added services to its customers. Arshad Majeed – Group Head Consumer Finance, Meezan Bank signed the MoU with Sohail Usman, Chairman, Regal Automobile Industries Limited – in Karachi, along their respective senior team members. Arshad Majeed, while speaking at the occasion, expressed his appreciation to Regal Automobile Industries for creating an opportunity to enhance customer experience by offering priority processing, fast track vehicle delivery as well as after-sales benefits. 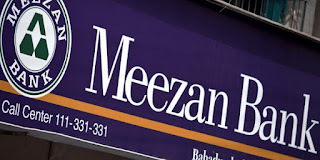 He further added: “As a leader in Islamic Car Finance in the country, Meezan Bank aims to enhance its product offering by actively working with new automobile manufacturers such as Regal Automobile Industries Limited to offer additional value-added services to its customers. Regal Automobile has recently entered into the Pakistani auto market, with a license to locally produce the DFSK (Dongfeng) vehicles originating from China, under the ‘Prince’ brand name. DFSK (Dongfeng) comes under the umbrella of Dongfeng Motor Corporation, the state-owned auto giant. As per the MoU, Meezan Bank will facilitate the provision of Shariah-compliant car financing solution while Regal Automobile’s brand ‘Prince’ will ensure priority delivery of Vehicles including Glory 580, K07 and C37 with after-sales support services to Meezan Bank’s customers across Pakistan.